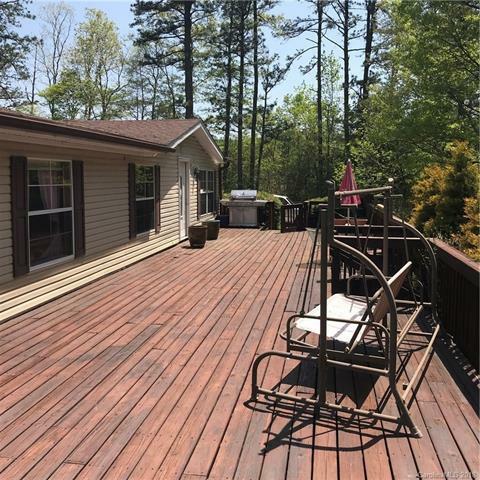 Fantastic home on 1.6+ acres in Lake Toxaway Area! Wooded site with stream and view potential. 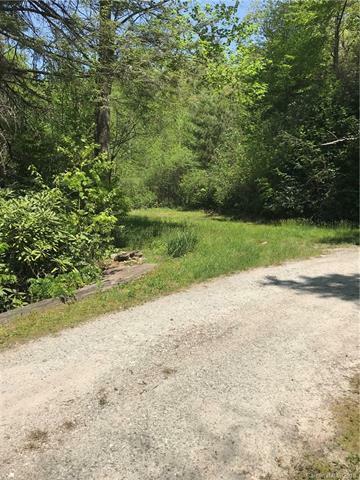 Privacy, adjacent to National Forest! 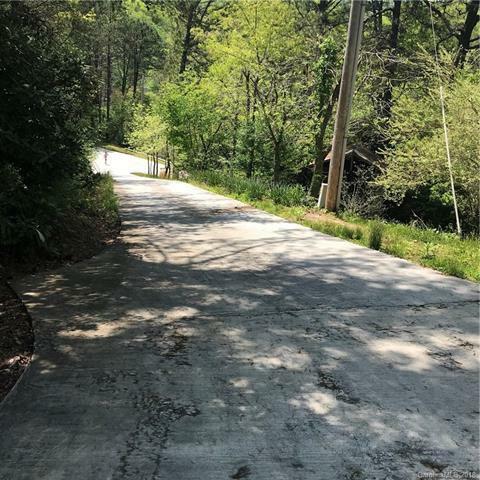 Beautiful lakes, streams, woods and all sorts of outdoor recreational opportunities minutes away and at your doorstep! Fabulous biking, hiking, Blue Ridge Parkway, Pisgah, PARI, Brevard, Cashiers, just to name a few, all nearby! Convenience stores under 10 minutes away, in either direction. Set back from the rd. and views no other homes. Open floor plan and spacious rooms with a large master suite. Private outdoor setting with huge 965 sq. ft. deck, plus recreational play area viewable from the kitchen window. 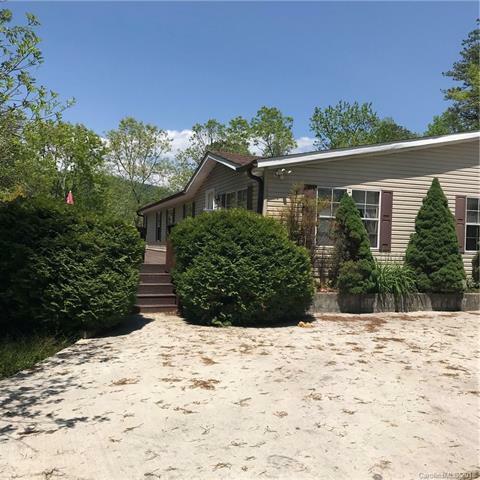 Enjoy the Mountain Lifestyle you've dreamed about in this affordable home!